We’re excited to announce our first BONUS Guest! 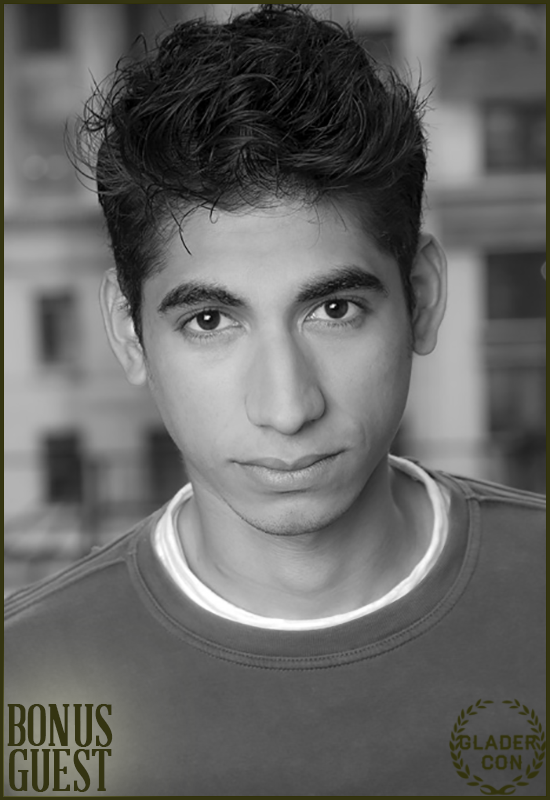 ALEX FLORES, who plays Winston in ‘The Maze Runner’ series, will be joining us both Saturday and Sunday at Glader Con. He will be participating in Q&A panels and a Meet & Greet, signing autographs, posing for photo ops, and making an appearance at the Saturday night party. As a Bonus Guest, Alex’s autograph is not included with the Glader Pass, but it can be purchased separately. Welcome to Glader Con, Alex!